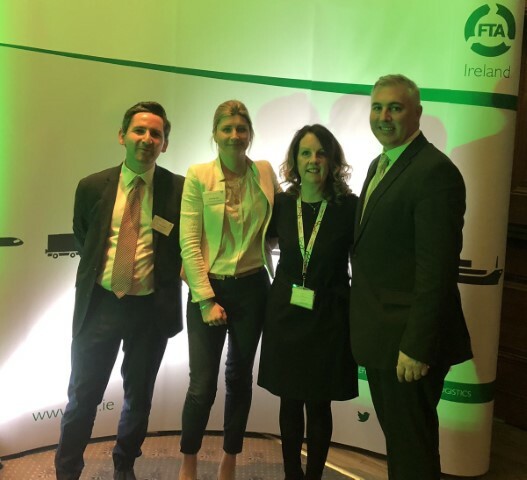 FTA Irelands Transport Manager Seminar took place in Johnston House Hotel in Enfield on the 5th of March. 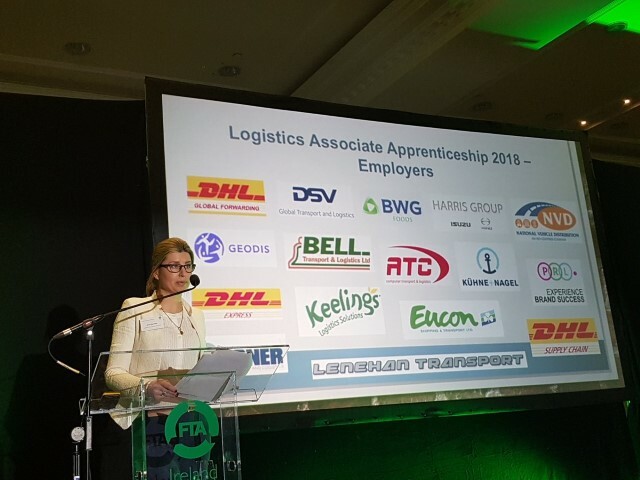 A key focus of the daylong event was skills, apprenticeship and opportunities to develop links between the freight distribution and logistics sector and further education and higher education institutions. 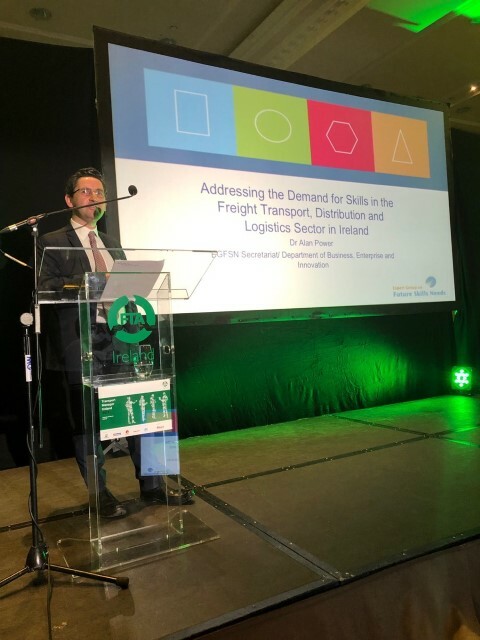 Presentation from Alan Power DBEI, Anna Gorecka Project Manager for the Logistics Associate Apprenticeship and Declan Allen Assistant Head of School, School of management TU Dublin focused on the Addressing the future skills needs for the industry, driver and suitably qualified skills shortages. 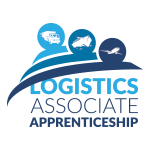 Anna updated delegates on the Logistics Associate Apprenticeship telling delegates that there are over 40 new apprentices signed up to start in September 2019. Fantastic News! 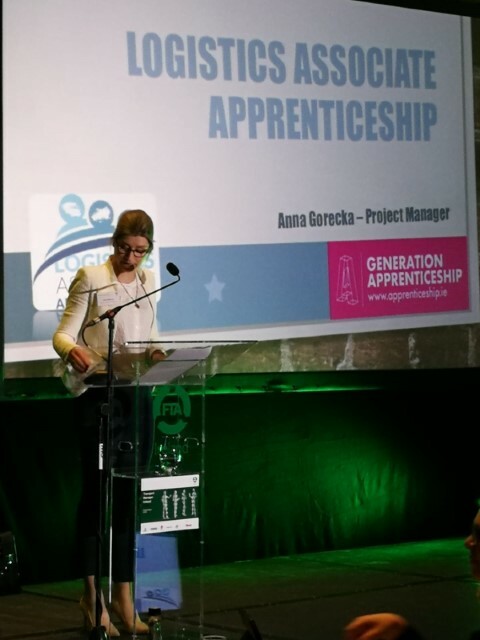 A Continued and sustained focus on training and skills is vital for this industry in preparing for Brexit as well as delivering solutions to negate the impact of the skills shortage.